24K revealed the track list for their comeback album 'Bonnie & Clyde'. 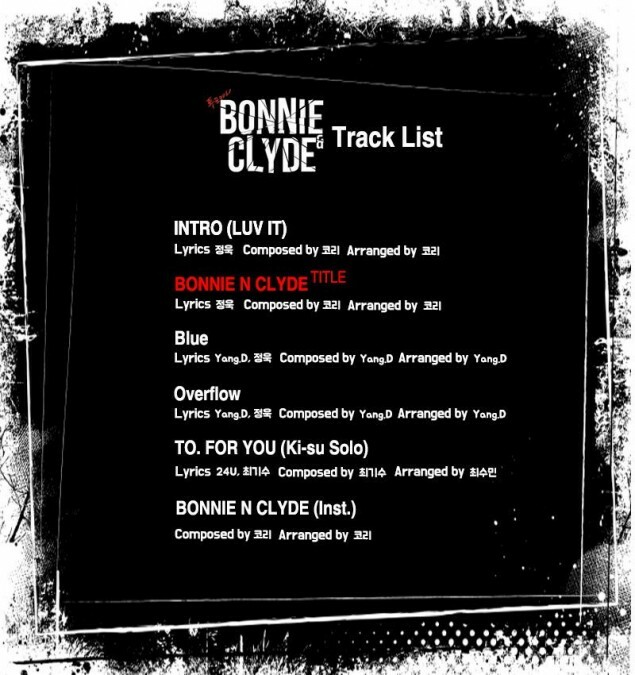 'Bonnie & Clyde' features "Bonnie N Clyde" also as the title track. The song is composed and arranged by member Cory, with lyrics written by Junguk. 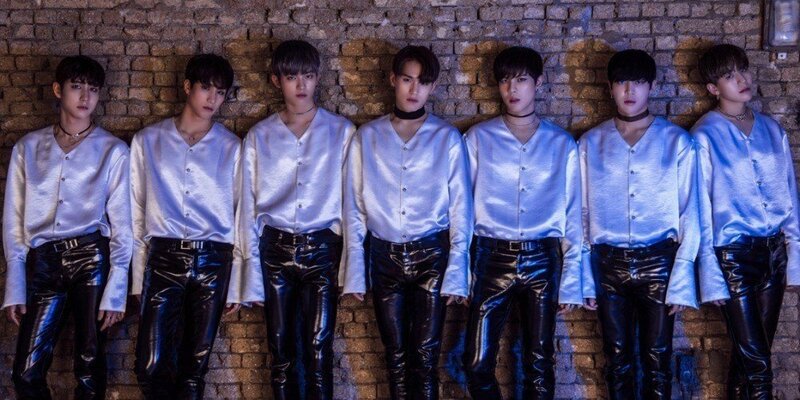 As previously reported, 24K are returning with a new member lineup, which includes Cory, Junguk, Jinhong, Changsun, Hongseob, and Kiyong. Kisoo, who is serving his mandatory military service, won't be able to join the group's latest promotions. 24K's full comeback is set for May 25 at 6PM KST!